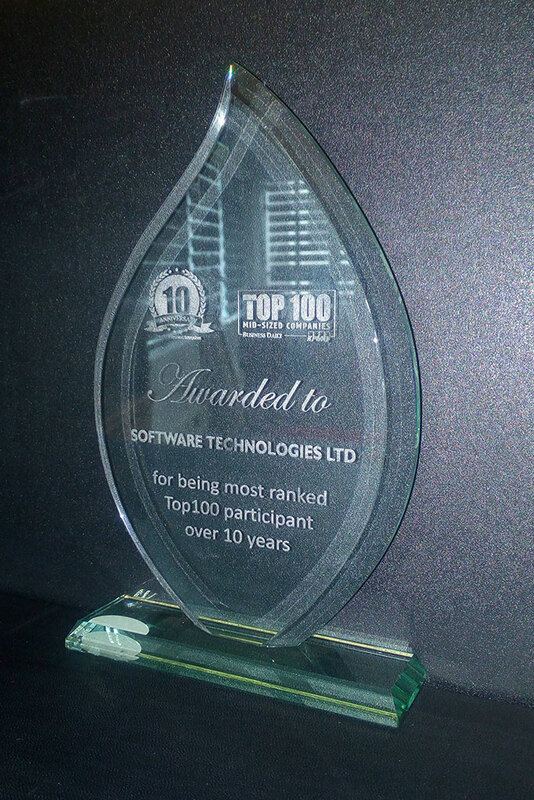 Under the leadership of Jyoti Mukherjee, the origanal architect and designer of STL’s eHorizon suite, Software Technologies Ltd has expanded its product portfolio offering in software as a service (SaaS) and has spread to over 11 countries across Africa. 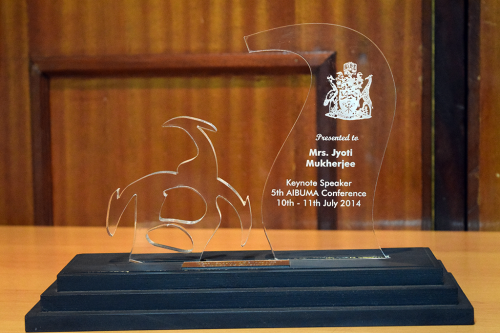 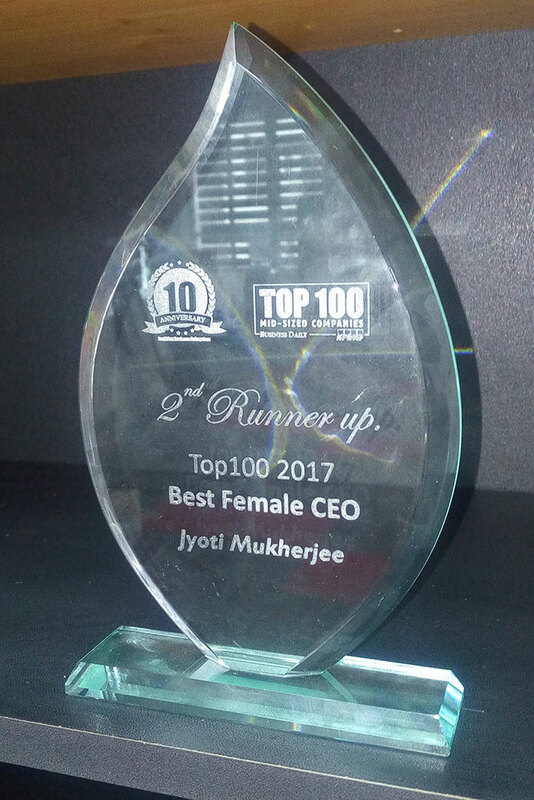 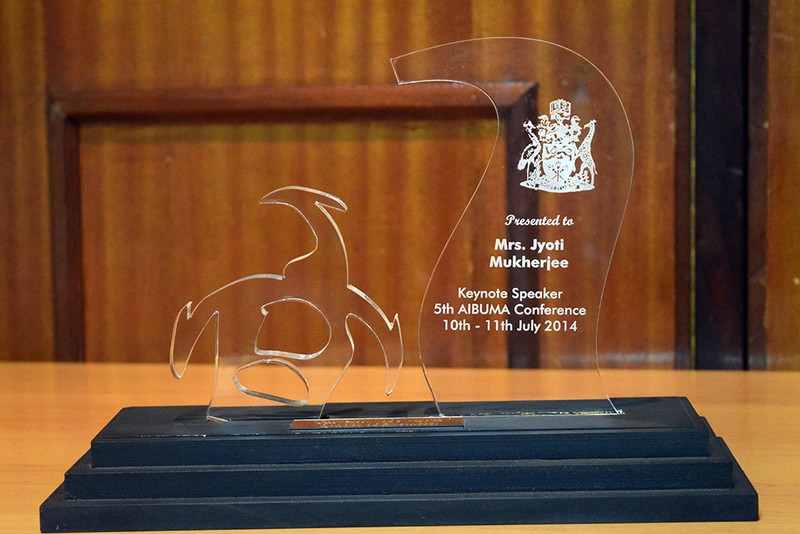 Jyoti’s corporate leadership and commitment to advance an entrepreneurial agenda for driving change of people and the world around us through technology has been recognized locally and internationally. She was named Ernst & Young Emerging Enterprenuer of year 2013, Top ICT Business Woman in Africa year 2007 by African ICT Achievers and 2nd runner up Top 100 Best Female CEO in year 2017 by KPMG among others. Software Technologies Ltd has remained at the forefront of our business and has been progressively growing it’s market position in the industry, because we understand how to use technology, change and innovate to deliver value to our clients. 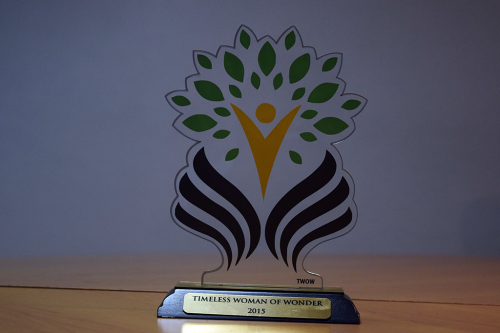 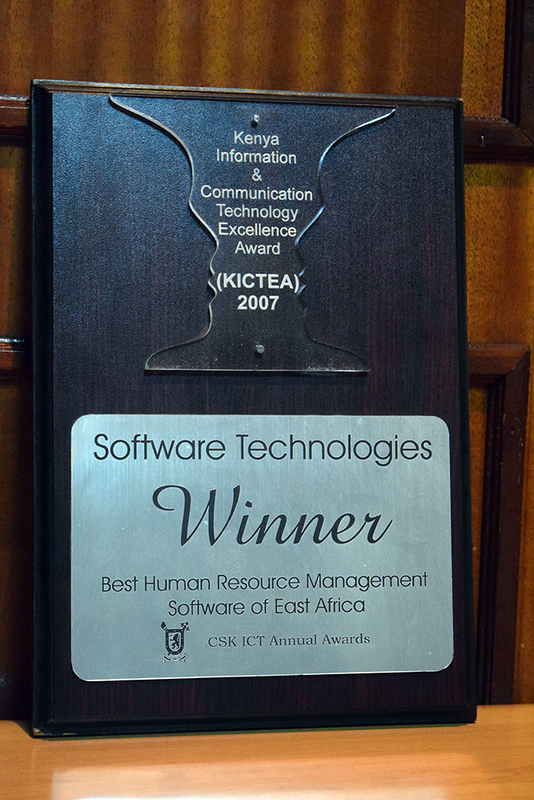 Our local and international awards and recognition validates our pursuit of bringing simplicity to managing people, processes and governance. 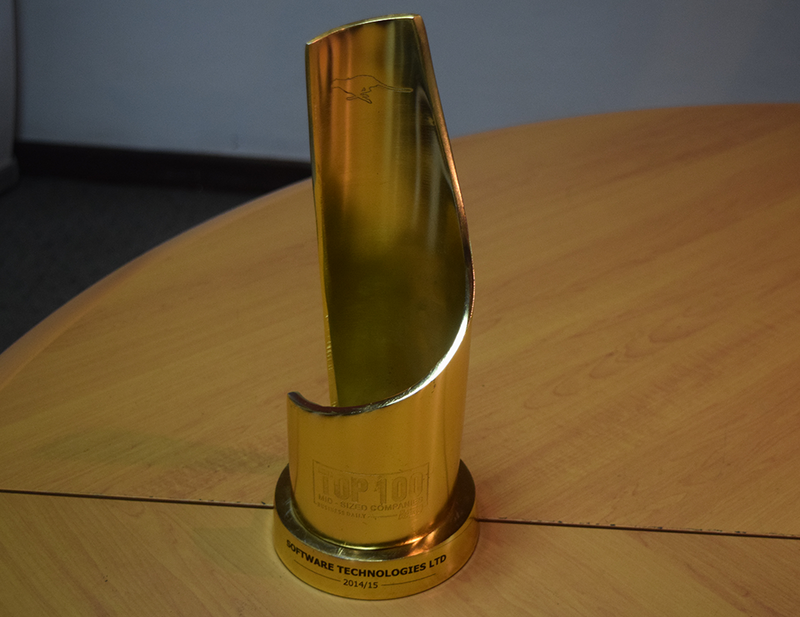 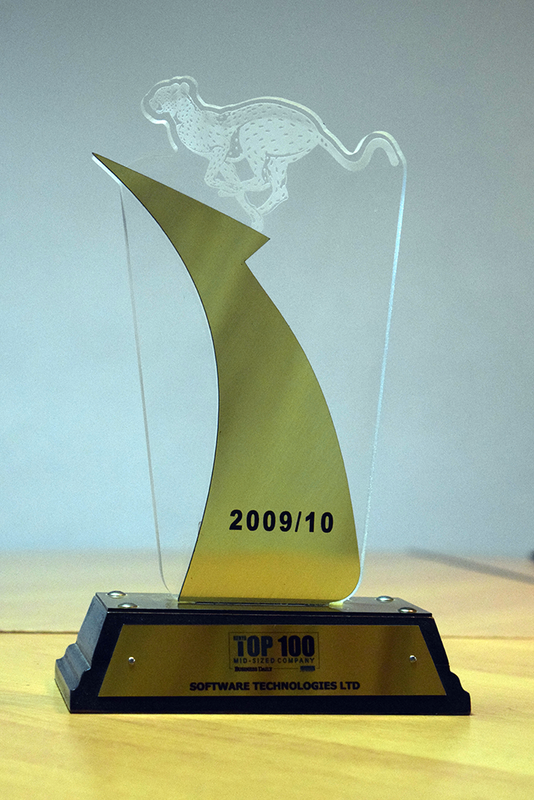 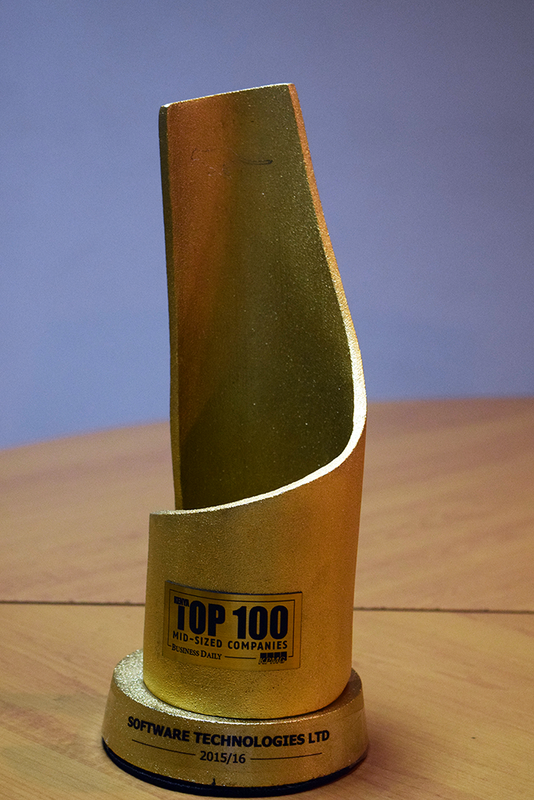 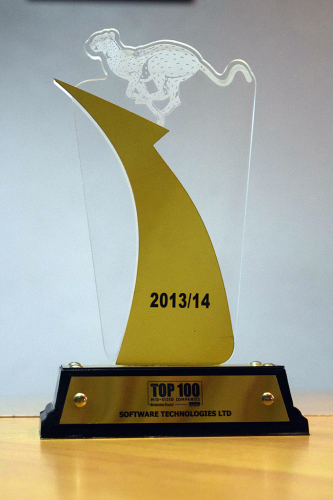 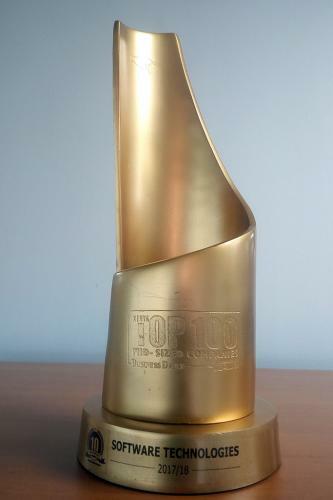 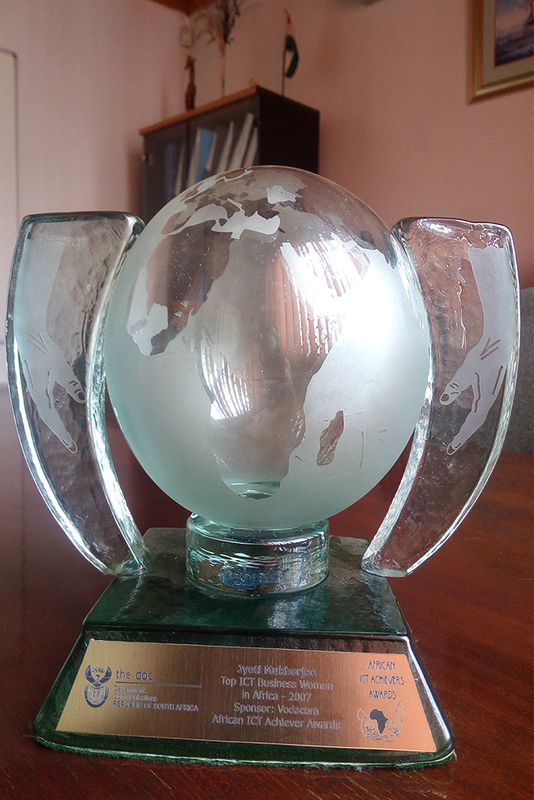 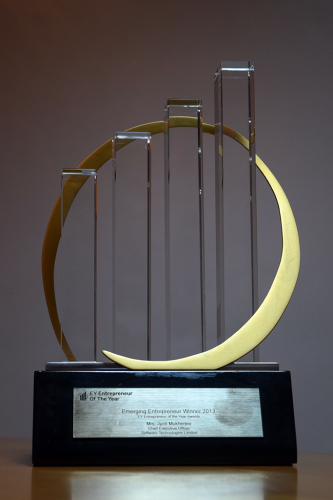 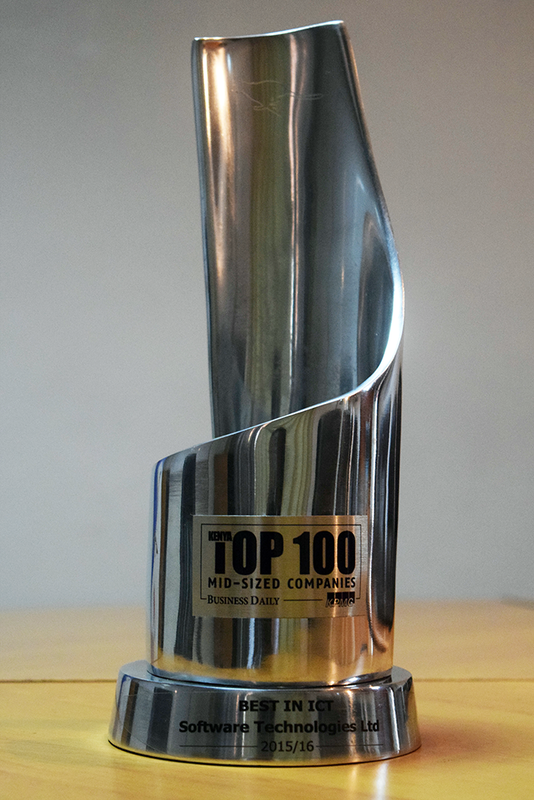 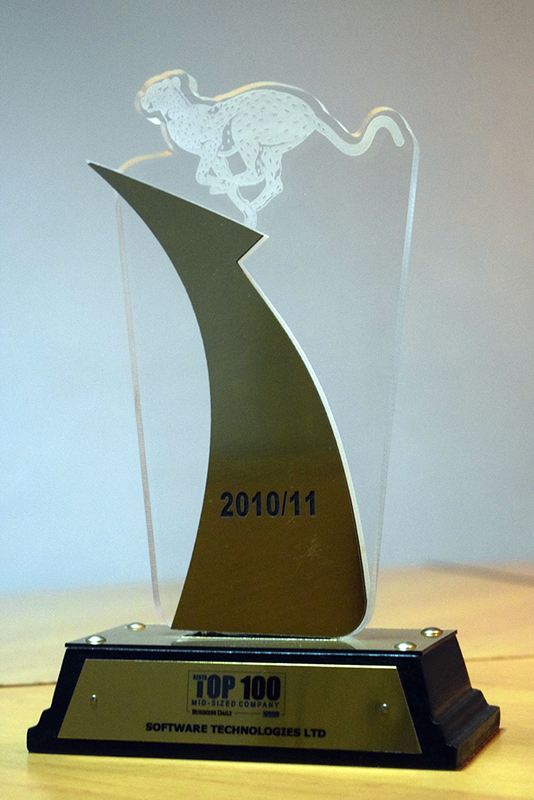 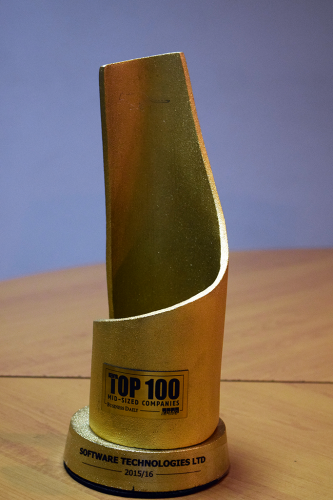 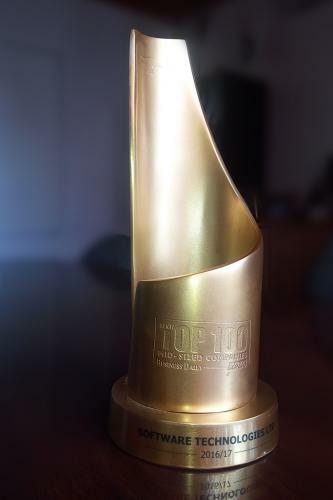 For ten consecutive years, STL has ranked in Kenya’s Top 100 companies, Top ICT Company in 2015 -16 and ‘Most Ranked Top 100 Participant over 10 Years’ in 2017. 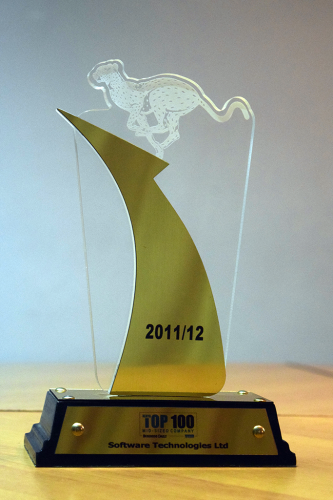 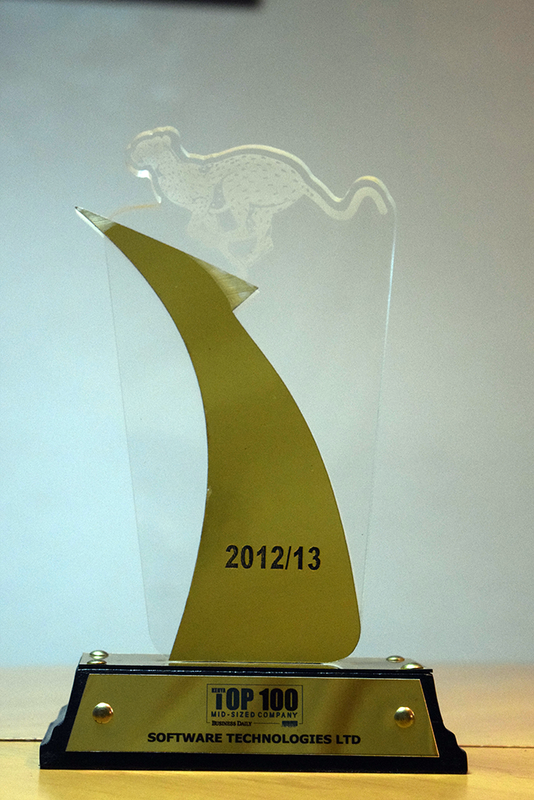 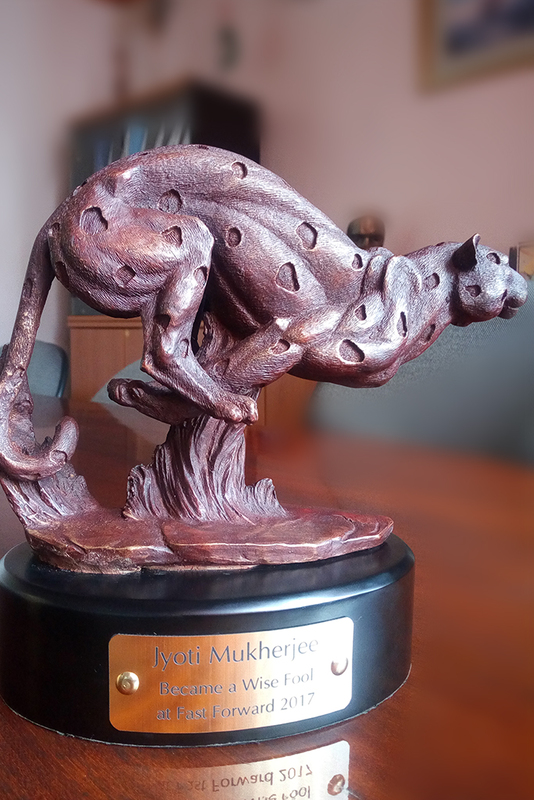 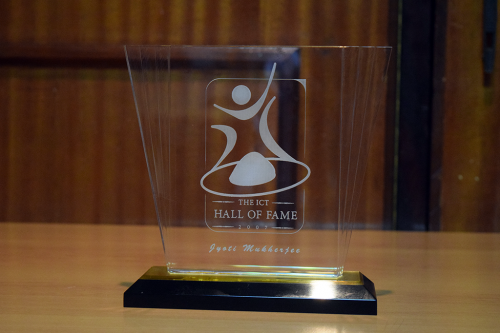 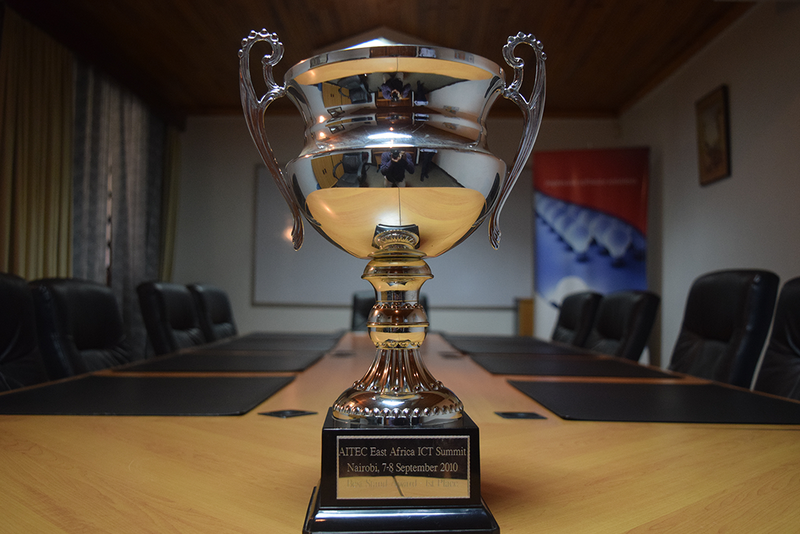 East Africa in the CSK ICT Annual Awards.